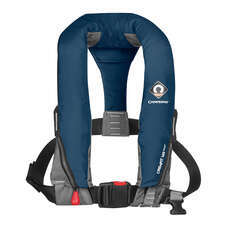 We stock a range of life jackets from leading brand such as Crewsaver, Baltic and Typhoon to name but a few. 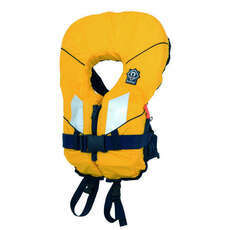 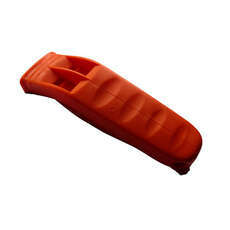 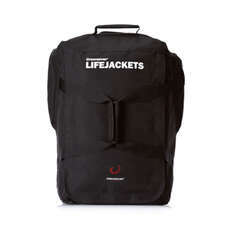 From foam life jackets to manual and auto inflate life jackets. 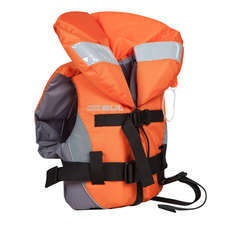 Life Jackets are designed and rigorously tested and approved to keep you afloat should you be unconscious in the water. 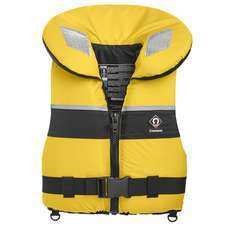 As an absolute minimum they must provide 150N of buoyancy to be classified as a life jacket. 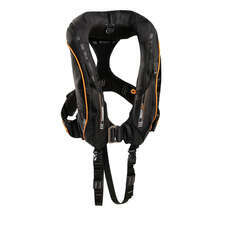 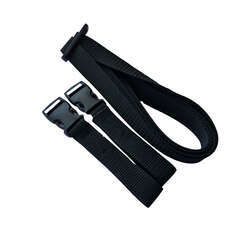 Some provide up to 290N and are designed to float you higher out of the water for more extreme conditions.